chimera. 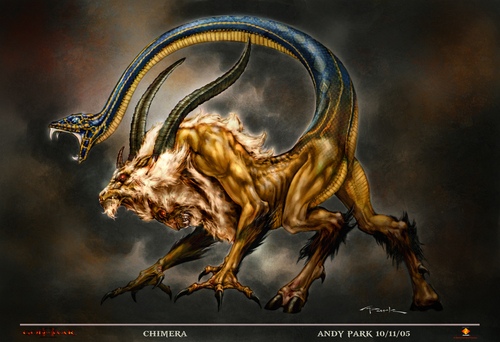 chimera. HD Wallpaper and background images in the Greek Mythology club tagged: greek mythology god art goddess poseidon zues athena. Bartolomeo Ammannati's فاؤنٹین, چشمہ of Neptune in Florence.